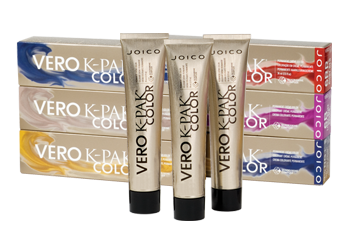 The Q Hair Studio is proud to offer JOICO Vero K-Pak Color System to our guest at our hair salon in Plymouth MI. 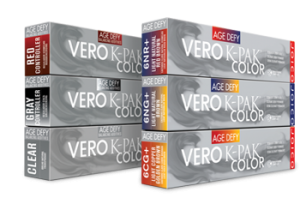 JOICO offers a wonderful array of permanent and demi-permanent colors, including a revolutionary color for mature hair, and the best color support products. 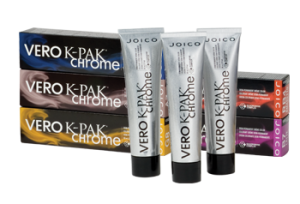 JOICO Color System is the only color system that reconstructs your hair from the inside out, and during the coloring process. Our expert colorists are talented in all forms of hair color. Make an appointment for a personal consultation today!